Before, I am dying to have my own memory card to store some of my important documents, pictures, videos and or music. Today, I wanted to have a device with higher memory capacity to store more of my data that I can access anywhere I go without downloading this information online, I wanted to back up all my data on a separate hard drive. Good thing, a friend shared her discovery on the wonders of external hard drives as she was able to store 3 years worth of her photo on her external hard drive. So today I am able to have my own. I bought the Transcend USB 3.0 Shockproof Portable Hard Drive. 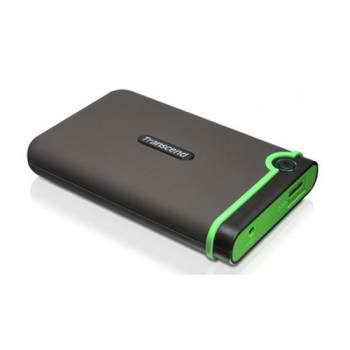 Here's my consideration in buying Transcend USB 3.0 Shockproof Portable Hard Drive. I wanted Transcend USB 3.0 because of the Shockproof capability. 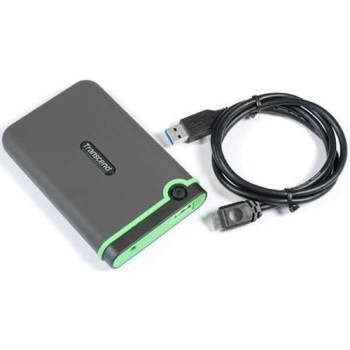 Rugged gadget is my biggest consideration more so I will be carrying this external hard drive anywhere I go so I could easily access my documents or pictures every time I need them. This is of course in preparation where there are kids around, you would never know it might get dropped. 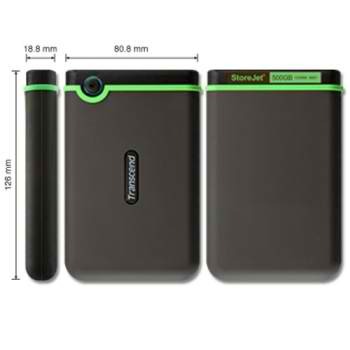 Transcend USB 3.0 Shockproof Portable Hard Drive is encased in a reliable shockproof case backed-up by an easy-grip silicone shell for breezy handling. Good Reviews. Of course before I buy one thing I would make sure that I have done my homework. I know for a fact that gadgets aren't perfect but the question I want answer is Are there more satisfied consumer than those who didnt like it? As per reviews they tested it to be dropped up to 5 feet and it worked. So thats good enough for me. I always carry so many things in my bag and I wanted my Transcend USB 3.0 Shockproof Portable Hard Drive to be sturdy enough to handle the stress inside my bag. (LOL) Sometimes I am clumsy too. Since Transcend USB 3.0 Shockproof Portable Hard Drive has military grade I am sure it wont have internal damaged caused by my clumsiness like tripping off and falling or when I am in a crowded places like MRT and LRT. Thanks to ENSOGO for delivering it ahead of time! surpassing my expectation!